Over recent years, CCTV has become increasingly popular in homes, as it offers an extra layer of security to residents while also acting as a deterrent for anyone considering carrying out a crime at your property. These systems were once associated with use at business premises and in public areas but they are now also commonly used in many homes by people that want to enjoy greater peace of mind. When you have a CCTV system fitted at your home, you can benefit in many ways. Once of the key benefits is being able to keep an eye on things even if you are away from home. You can use your PC or smart device to view the system so you know exactly what is going on and you can keep an eye on things no matter where you are. Our systems can be tailored to suit your exact needs and requirements, so you can be certain of the best security for your needs. 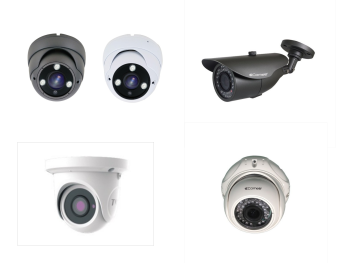 If you would like to benefit from the security and peace of mind that comes with having CCTV cameras installed, get in touch with our experts today. We can offer systems that use state of the art technology and innovative design to ensure you get the high level of protection you want. 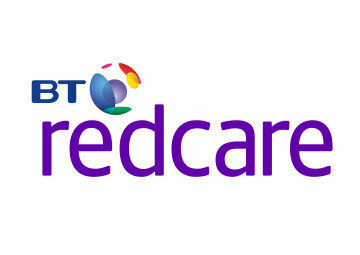 You also benefit from a complete after sales service and warranty. 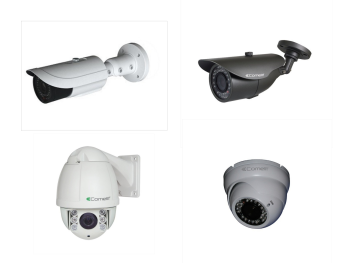 We can offer free advice and quotes as well as discussing your needs to determine the most suitable CCTV system for your needs. We will also arrange for your system to be installed by a fully qualified and trained engineer.